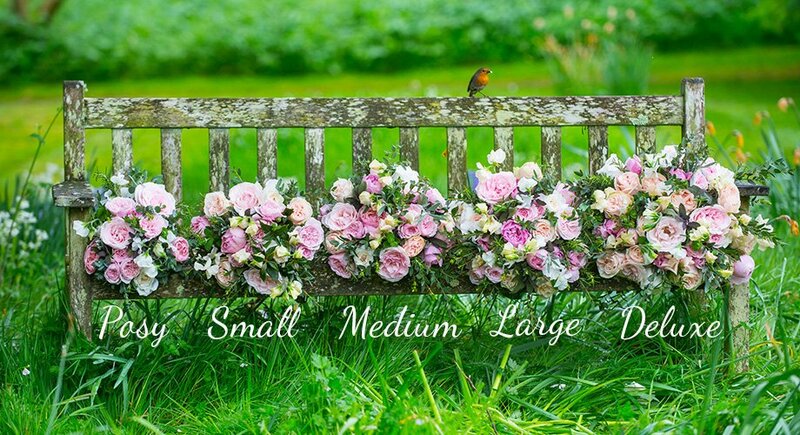 This monthly gift package includes a delivery of a small florist choice bouquet every month for six months. Six deliveries of beautifully scented, garden roses grown on our English and Fairtrade farms. Please select your delivery option below.